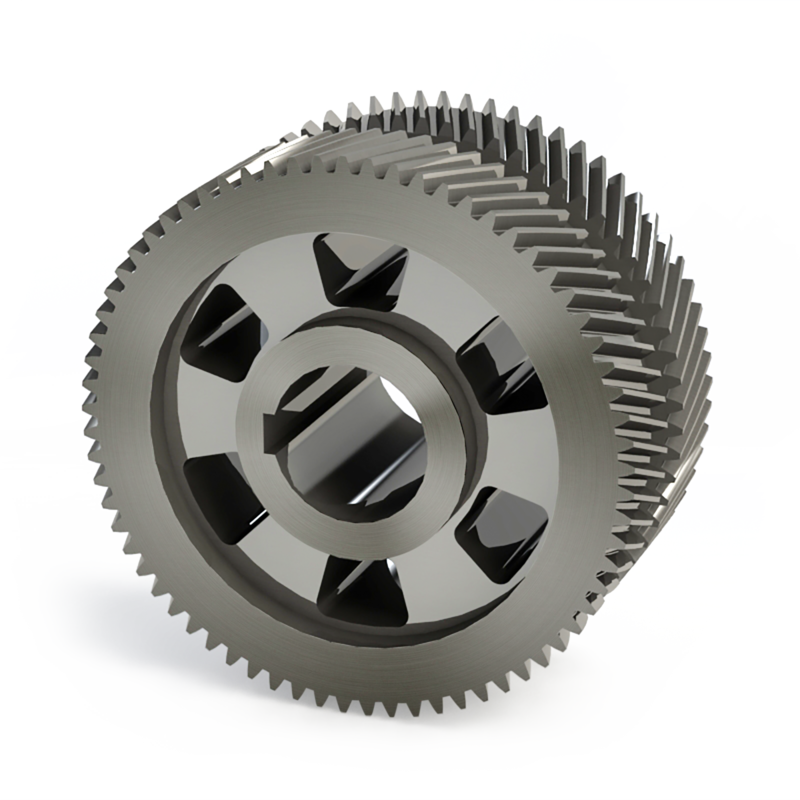 We provide custom gear grinding services for spur and helical gears upto 1250(mm) diameter and 1000(mm) stroke length. We specialize in gear grinding process such as precision grinding, regrinding, form grinding and fine grinding with CNC capabilities for maximum speed and efficiency. 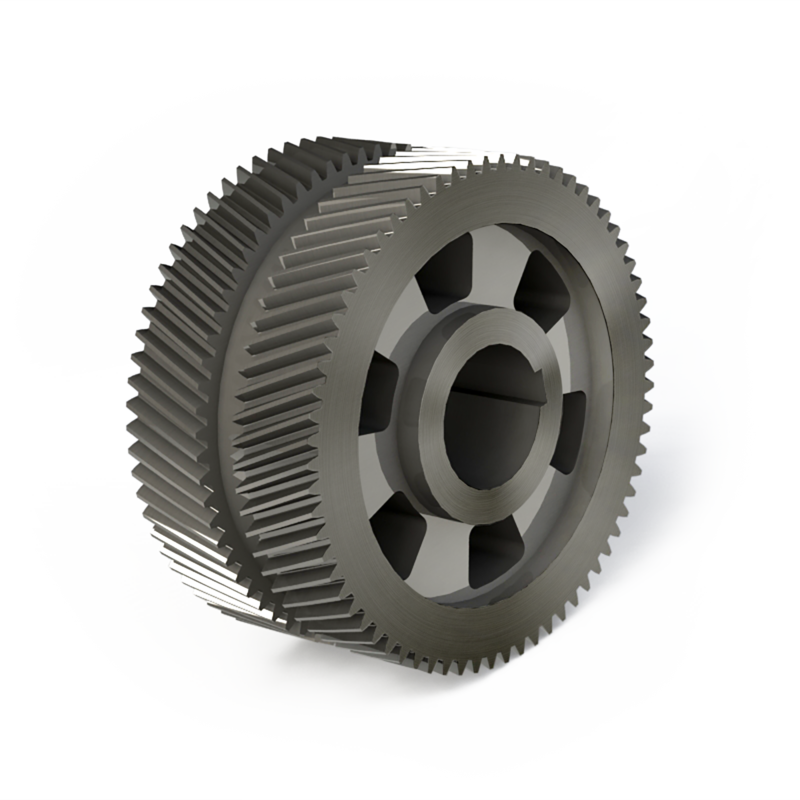 We will gladly accept grinding jobs in short and long runs, including speciality projects and feature full inspection and quality control. 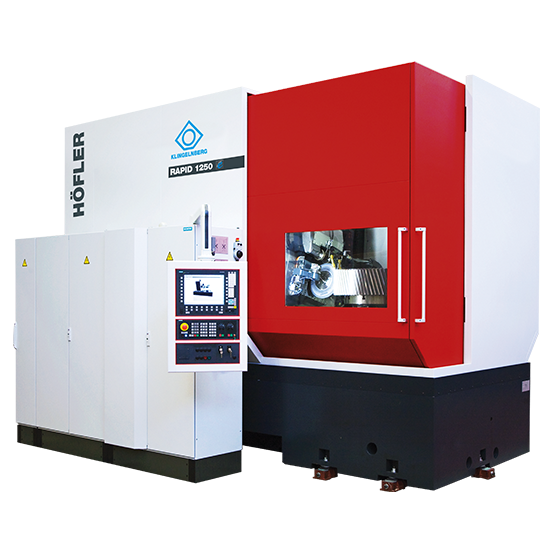 Our HOFLER RAPID 1250 CNC gear grinding machines, gives us flexibility to suit the special requirements of the customers. 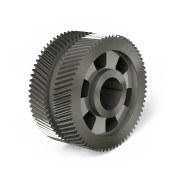 Most advance in its class, CNC gear grinding machine which have capability to produce high quality precise helical, spur and double helical gears upto class DIN-2.